The Carolina RailHawks will host a friendly against celebrated Liga MX soccer club UNAM Pumas on Wednesday, March 20, 2013 at WakeMed Soccer Park in Cary, according to reliable sources. 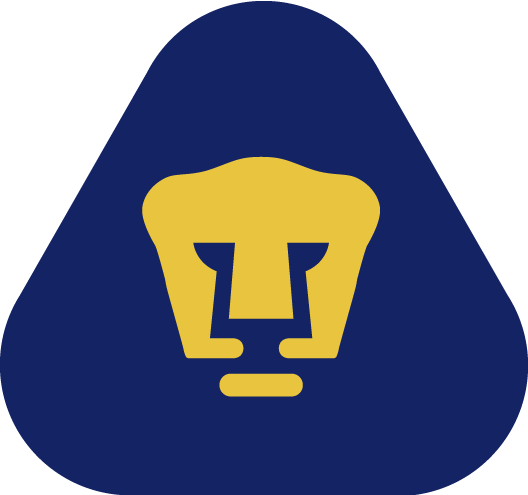 Kickoff is tentatively scheduled for 7:30 p.m.
Officially labeled Club Universidad Nacional A.C. but known more commonly as Pumas, the first-division Mexican side is one of the most popular clubs in their country, having won seven Primera División championships and four international titles, including three CONCACAF Champions’ Cups. The RailHawks’ friendly will take place just before the start of the FIFA international break running March 22-26. This will be the first international friendly the RailHawks has played since 2010. However, the club has previously hosted a number of high-profile, well-attended international friendlies, including venerable Mexican sides Cruz Azul in 2007 (attended by a then RailHawks-record 7,339), C.F. Monterrey in 2008 and Estudiantes Tecos in 2009. Also in 2009, Honduran side C.D. Olimpia and the Panama National Team visited WakeMed Park. In 2010, Carolina hosted the Mexican U-21 National Team as well as Pumas Morelos of the Mexican second division. No official announcement or ticket information for the Pumas friendly has yet been released. This Sunday, Feb. 24, the RailHawks hosts their first friendly of the 2013 season against the Vancouver Whitecaps of Major League Soccer. Kickoff is 1:30 p.m. at WakeMed Soccer Park. For tickets, visit the RailHawks’ box office or website.